The Granite Way is the Wheatbelt’s newest self-drive trail and a partnership between the Shires of Bruce Rock, Quairading and Kellerberrin. 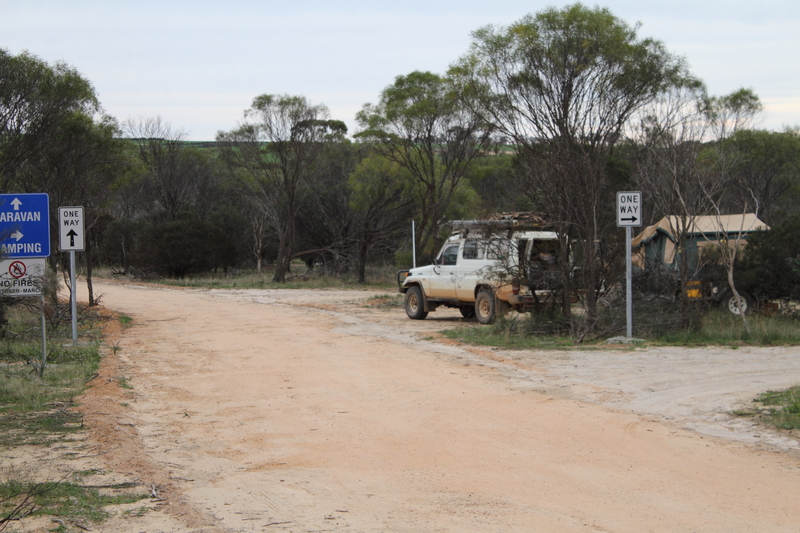 The 60km trail takes visitors on a journey to some of the most amazing and iconic granite rocks in the Wheatbelt, spectacular nature reserves and farming vistas. The trail provides picnic facilities and interpretation at various locations, giving trail goers a greater sense of the rich flora, layered histories, fascinating geology and various communities who call, and have once called the area home. The granite outcrops of Mount Stirling and Kokerbin Rock (reputedly the third biggest monolith in Australia) are located along the Granite Way. The area holds great significance for Aboriginal people. The beautiful views make a drive this way well worthwhile. See the old Church when you visit Mt Stirling. 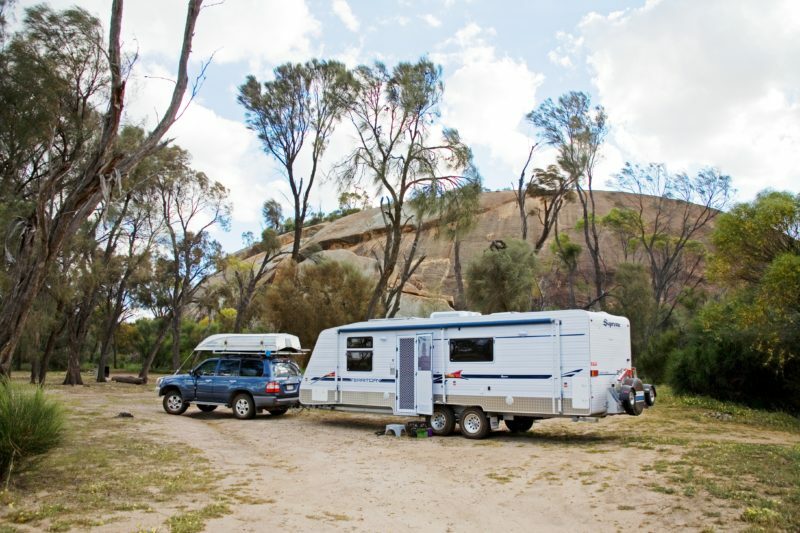 Enjoy a bushwalk and picnic facilities at Kokerbin Rock. A new free camping site has been built at the site of the old Kwolyin football oval. The camp boasts toilets, camp kitchen, picnic shelters, campfire with BBQ plate (fires April to September only), bush trails and a pioneer walk through the old town site. Pristine bushland, with seasonal orchids, flowering annuals and sandalwoods surround the campsite.